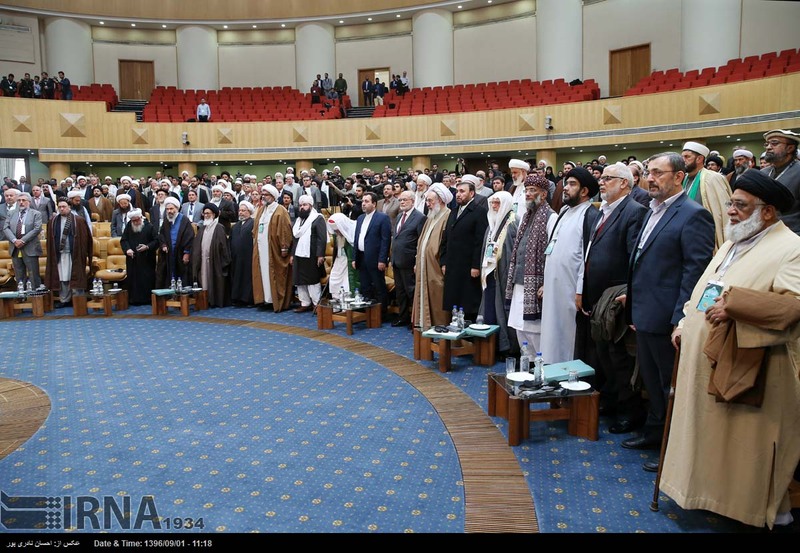 The Iranian capital has started hosting an international conference to discuss means of countering Takfirism. 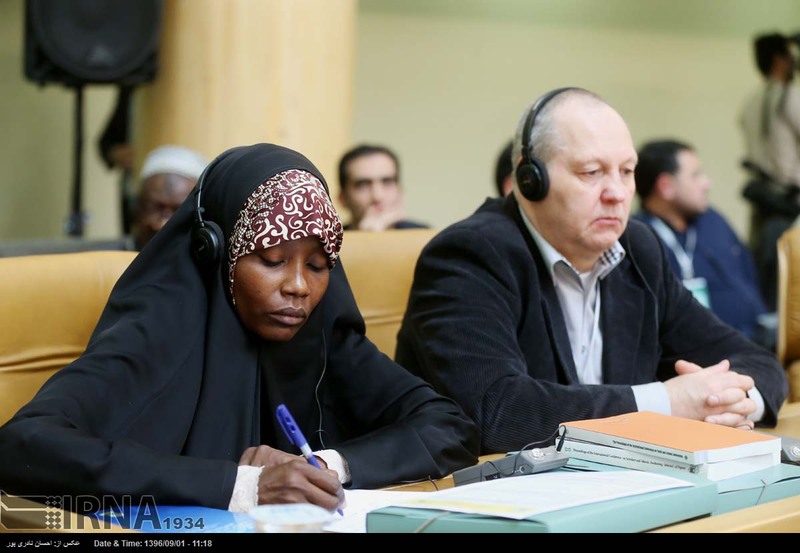 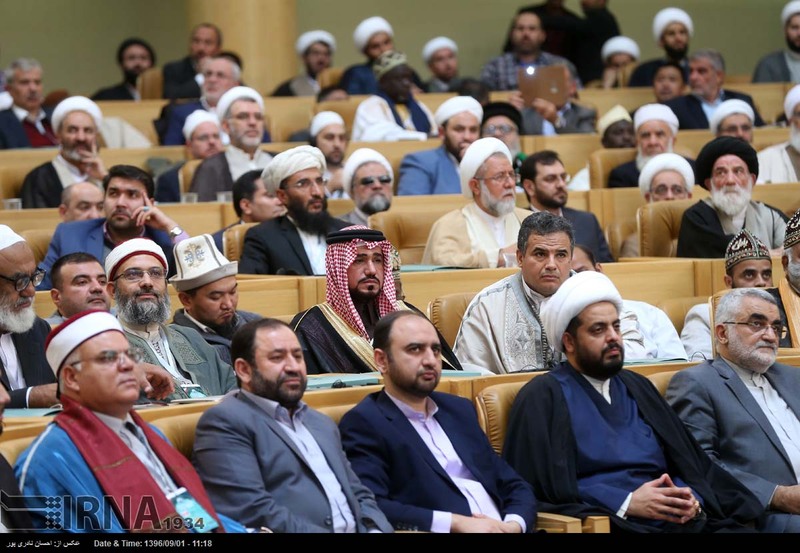 The two-day event kicked off on Wednesday November 22 in Tehran with more than 500 Shia and Sunni scholars from 90 countries in attendance. 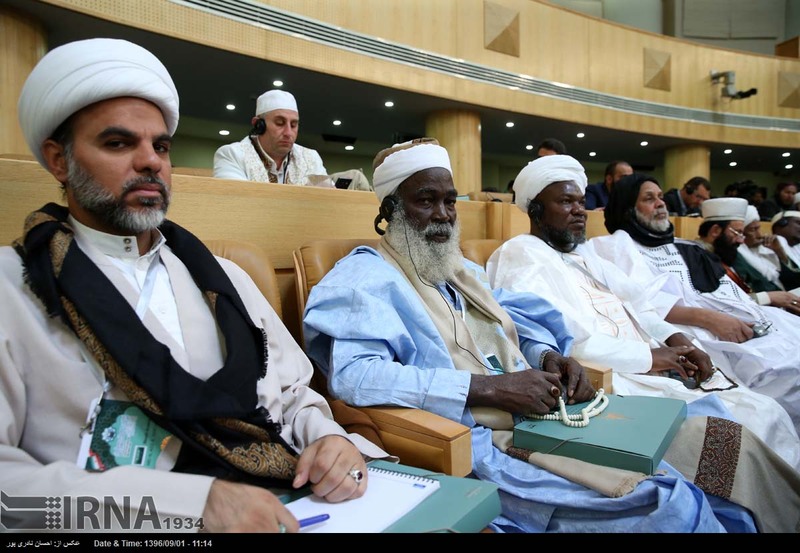 It aims to discuss ongoing attempts by actors within and outside Muslim countries to divide the Muslim world and portray it in a bad light. 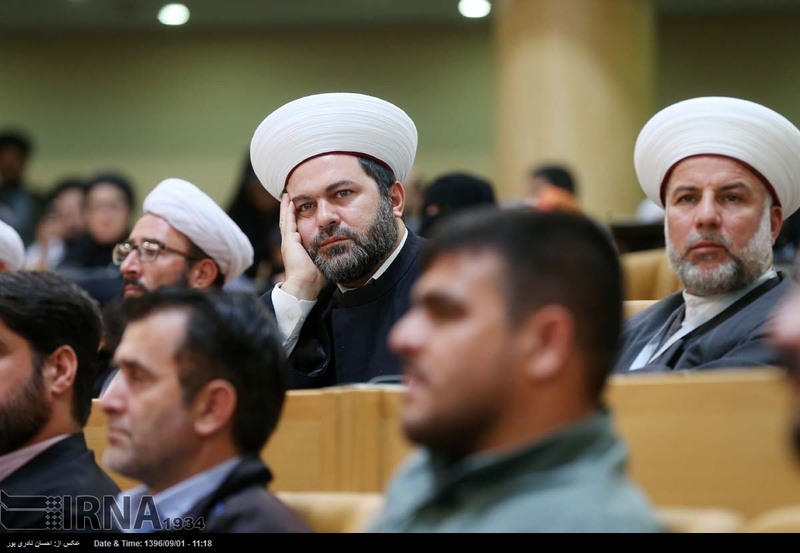 Such attempts have manifested themselves, among other things, in spreading Takfirism. 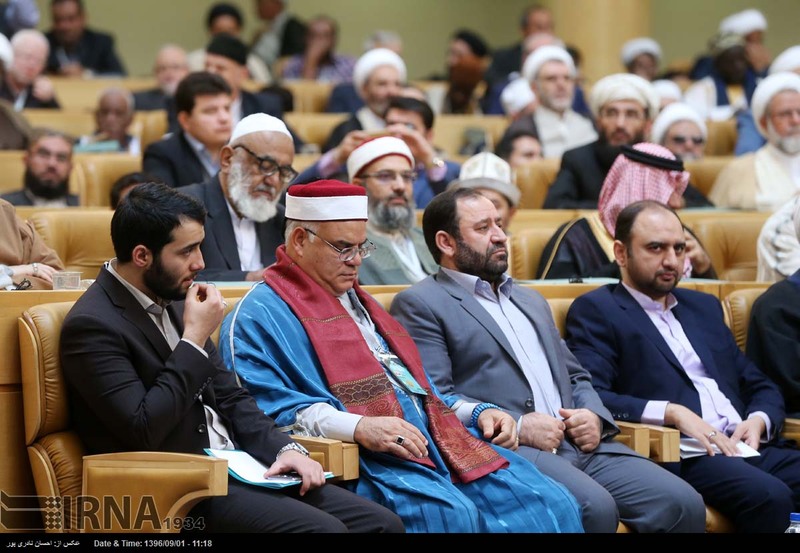 The extremist ideology, which features branding people of other faiths as "infidels," is mostly rooted in Wahhabism, the radical ideology dominating Saudi Arabia. 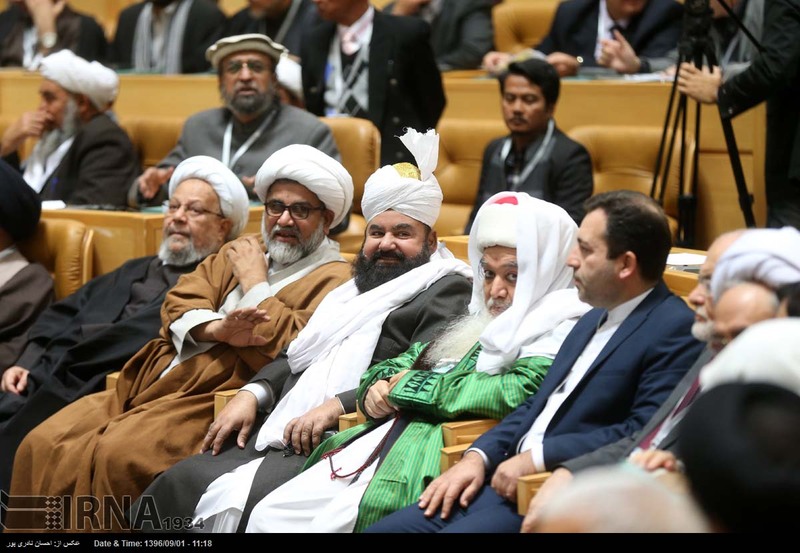 Muslim scholars attend the international conference on countering Takfirism in the Iranian capital, Tehran, November 22, 2017. 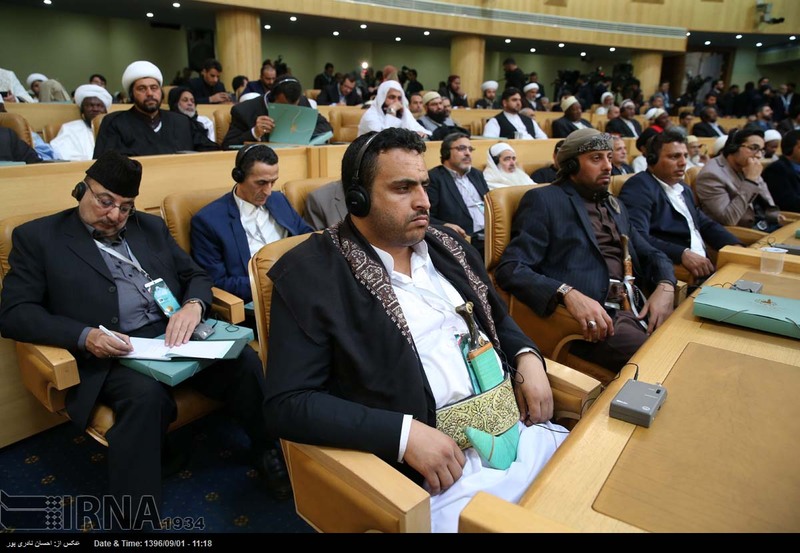 The conference began with a keynote speech by Ali Akbar Velayati, a senior advisor to Leader of the Islamic Revolution Ayatollah Seyyed Ali Khamenei and the chairman of the Islamic Awakening International Assembly. 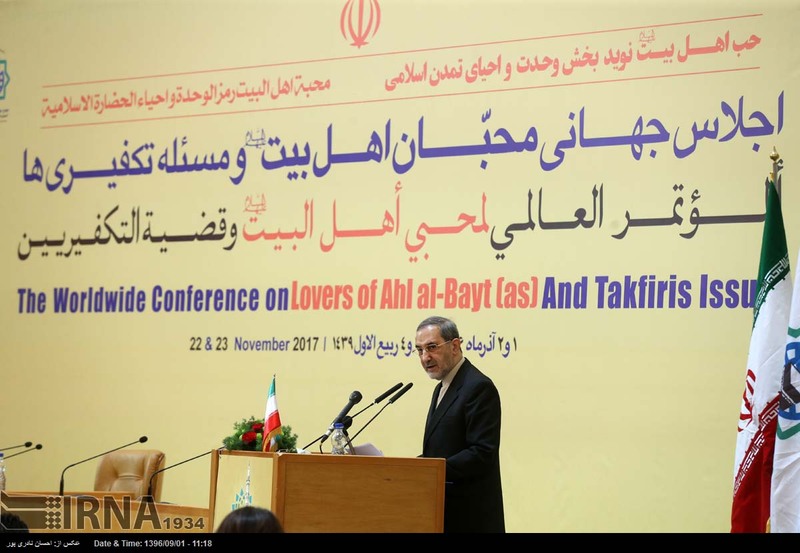 Velayati said Islam's enemies seek to subjugate Muslim countries, create insecurity within them, and plunder their resources by whatever means at their disposal, including the propagation of Takfirism. 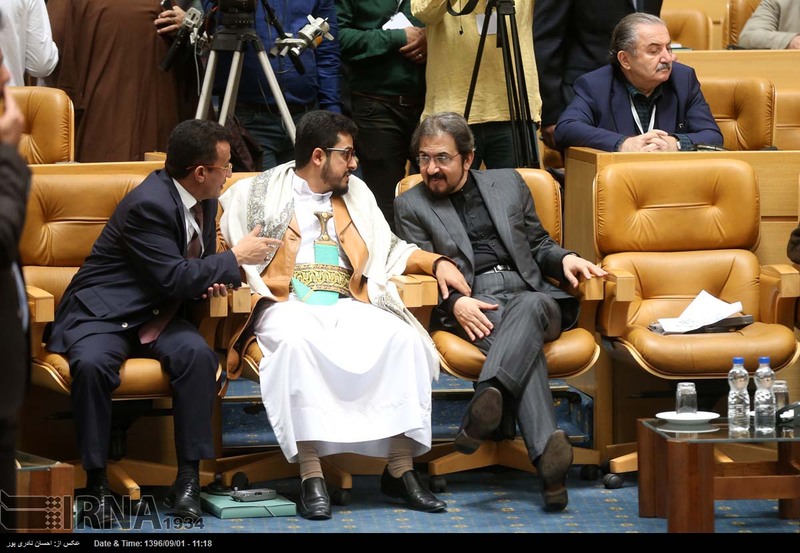 The phenomenon, he suggested, had come in the way of Islamic Awakening, the widespread protest movement that began around seven years ago and deposed dictatorship in a number of countries in North Africa and the Middle East. 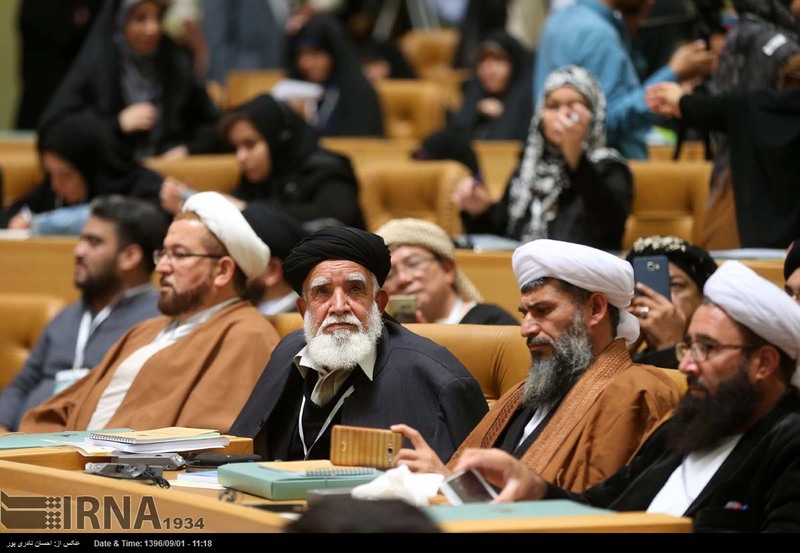 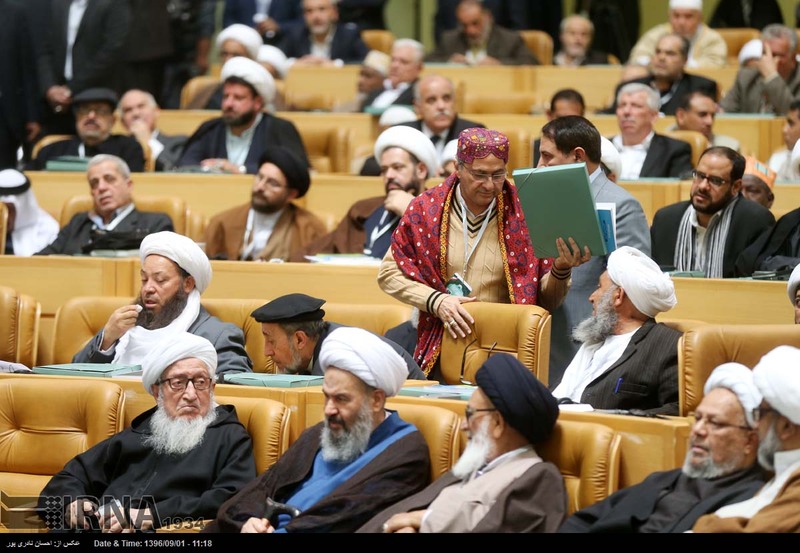 The ill-wishers are seeking to paint a dark picture of Islam based on the Wahhabi model by revitalizing the pre-Islamic era ignorance, which allowed such reprehensible atrocities as the beheading of children, the immolation of men, and assaulting women, Velayati said. 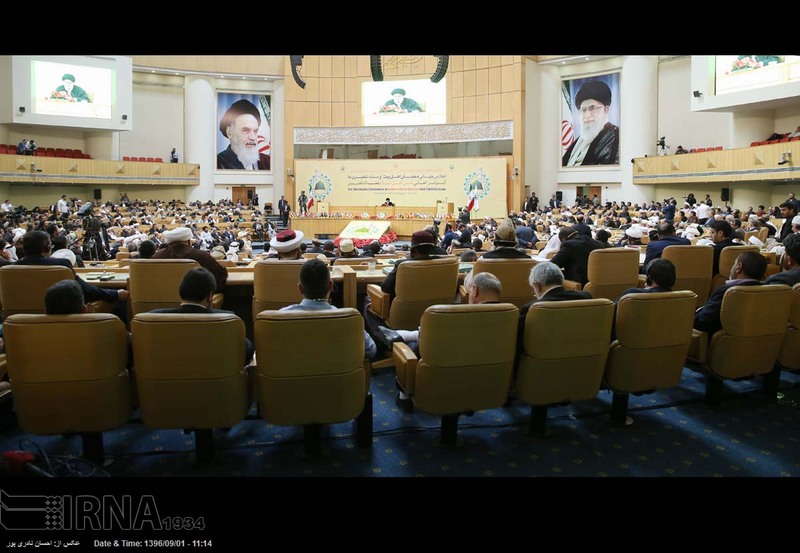 However, parts of the Muslim world, he said, had witnessed heartening developments thanks to national resolve and the support of the resistance movement. 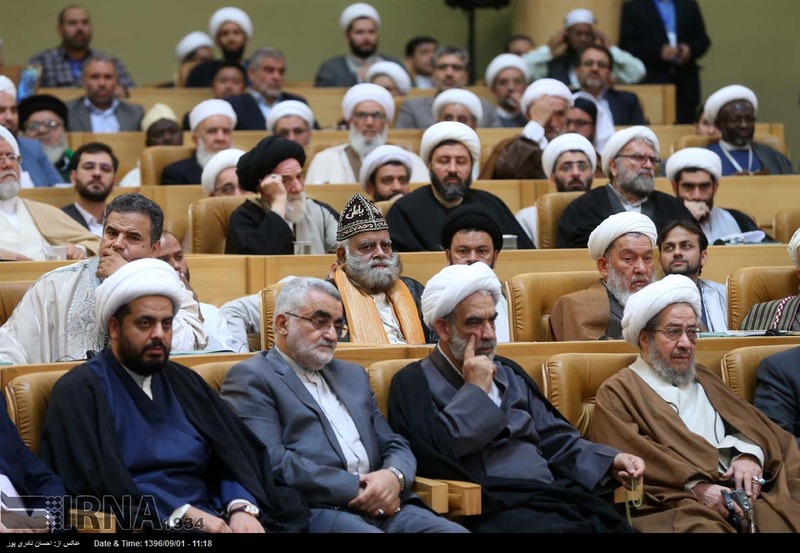 The official was referring to the recent fall of the Takfiri terrorist group of Daesh in Iraq and Syria.